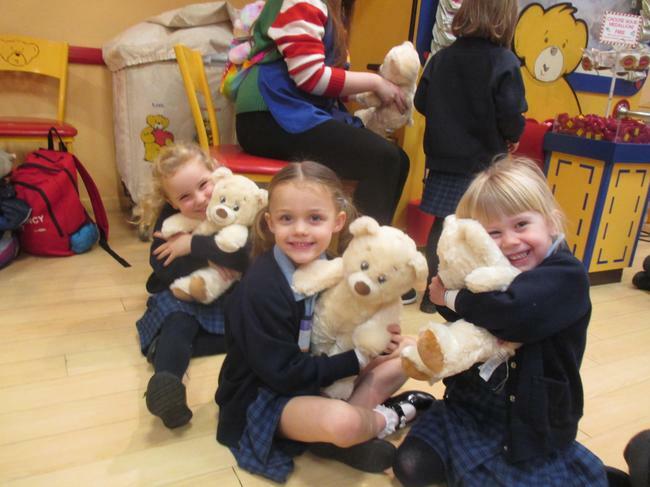 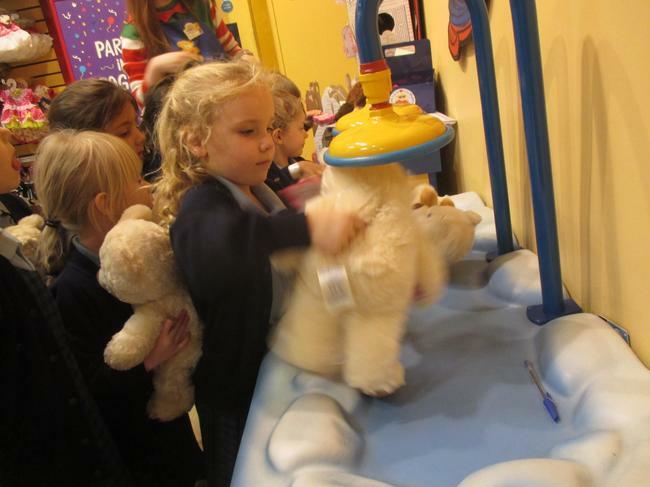 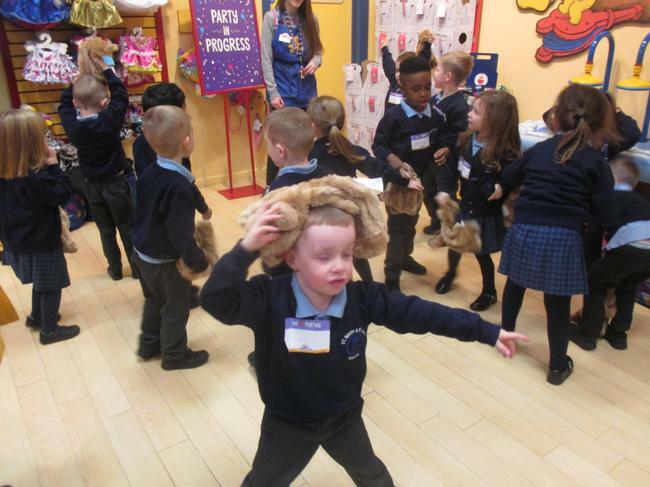 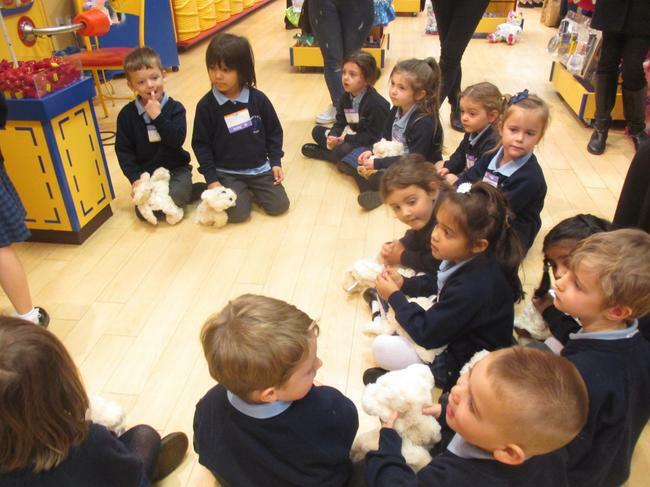 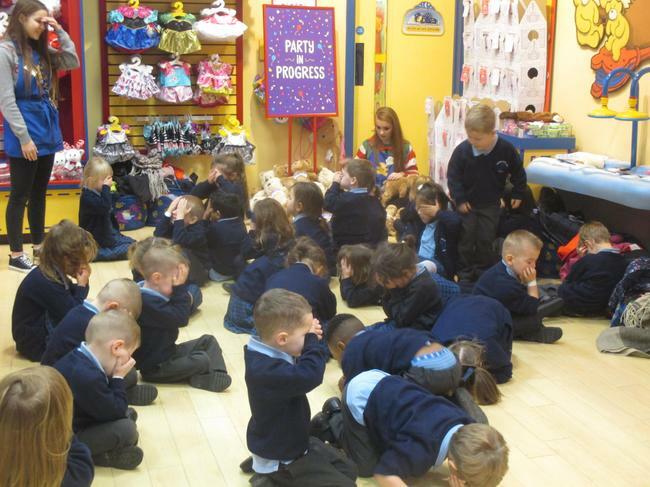 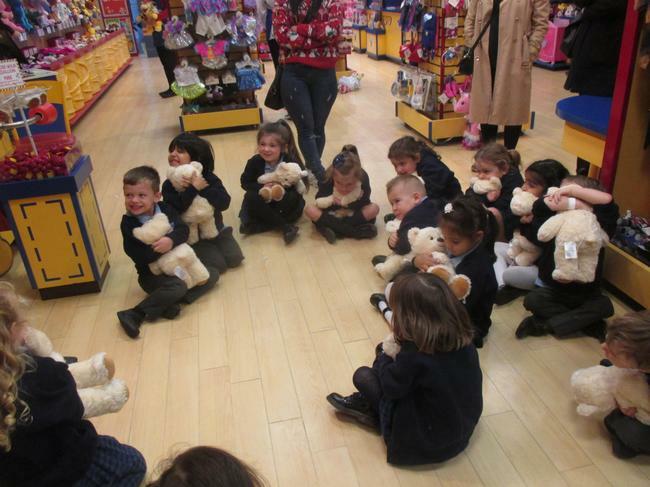 Reception had a wonderful time at the Build a Bear Workshop! 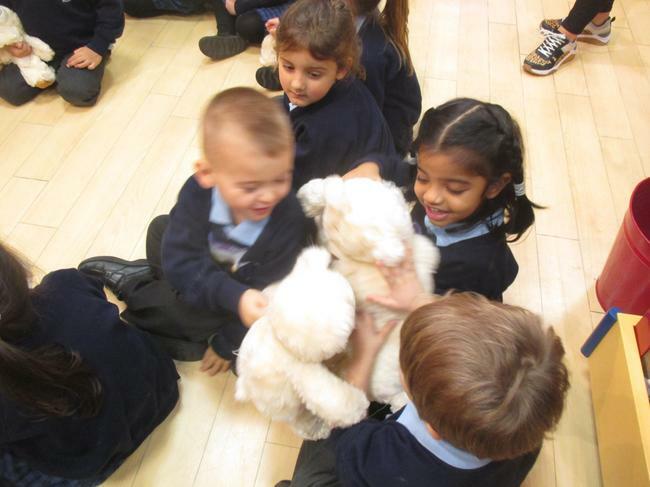 The children all made their own bears, played party games and chose a special class bear which will move up through school with them. 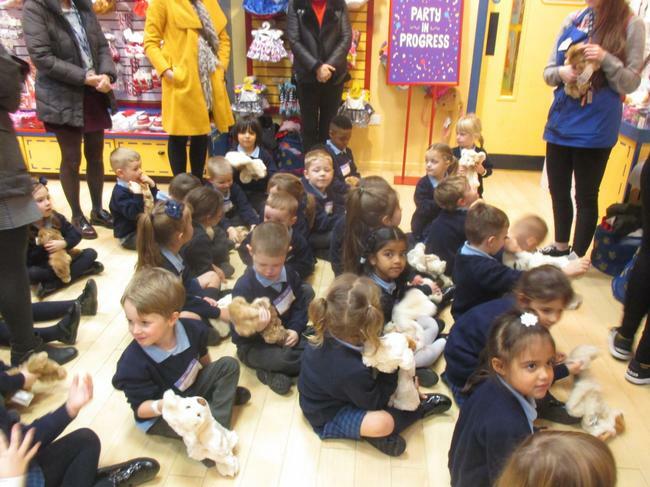 The children (and adults!) 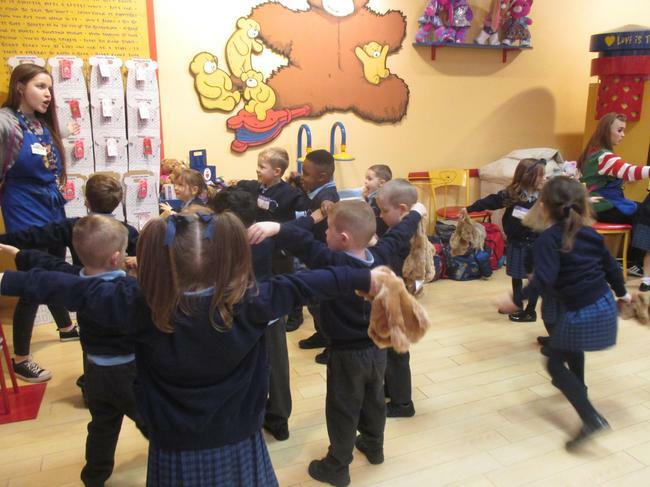 thoroughly enjoyed the morning and look forward to naming our special class bear this afternoon.